Also you may notice the opening date worldwide on the bottom. 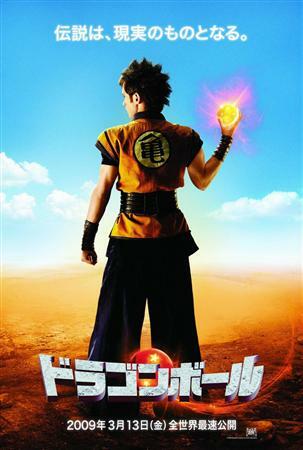 We shall be seeing the Dragonball movie on March 13, 2009. So mark your calanders and be the first in line or else your sitting in the closest seats to the screen. And we all hate that. Via Anime News Network and Bakaism.